The Expressions Jewelers Blog will help you discover custom designs, jewelry trends, gift ideas, care tips, and more for your jewelry collection (or the collector in your life). Do you celebrate Galentine's Day? 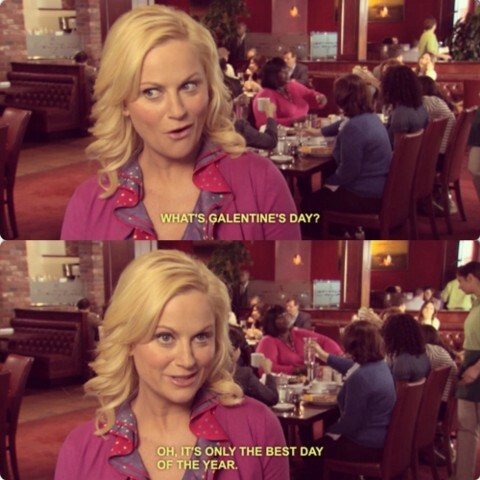 Galentine’s Day was created by Leslie Knope, Amy Poehler’s Parks and Rec character and is celebrated the day before Valentine’s Day. Why are we celebrating it? Because our friendships with our best gal-pals deserve to be celebrated! Whether or not you’re into Valentine’s Day traditions, Galentine’s Day is a day worth observing. "Every February 13th, my lady friends and I leave our husbands and our boyfriends at home, and we just come and kick it, breakfast-style. Ladies celebrating ladies. It's like Lilith Fair, minus the angst. Plus frittatas." So grab your girl gang, go to brunch, and celebrate your friendship. 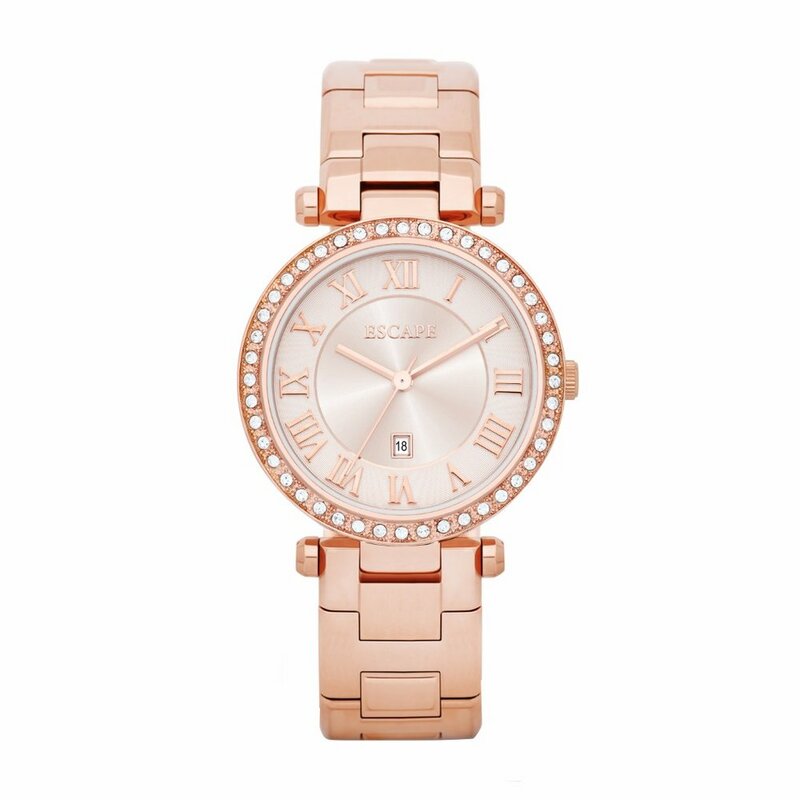 Here are few gift ideas to show your ladies some love. We all need a little reminder from time-to-time to be true, be fierce, or be mindful. Have something else to say? 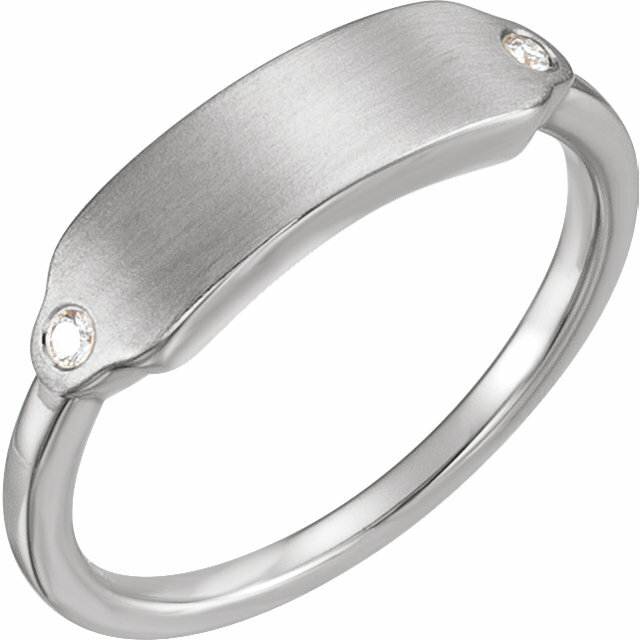 We can customize one of these darling sterling silver diamond rings for you. Just shoot us a message. 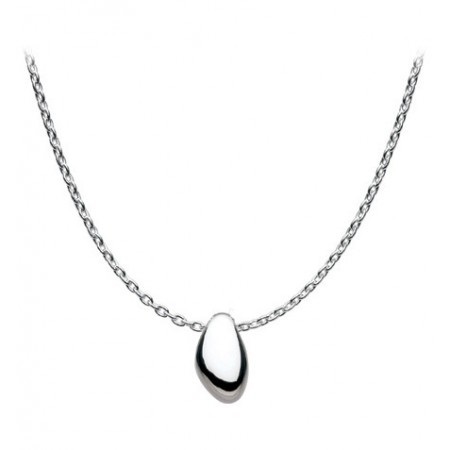 Tailored and simple, this necklace is for your sophisticated bestie who likes her martini dry. Available in sterling silver, rose gold plated, and yellow gold plated. 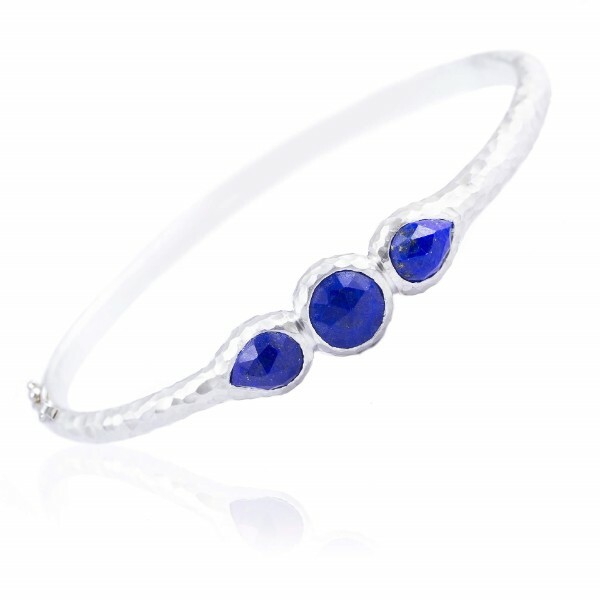 These hand-crafted bangles are made in Vietnam by women, for women. Using sustainable materials and methods, these are perfect for your empowered, socially-conscious gal. While it seems everyone is wearing smart watches and fitness trackers, there is still a desire for the traditional wrist-watch. ESCAPE Watches are created for those who live life for discovery, AKA the adventure-seeker in your life. See something you like? Contact Us for more information!